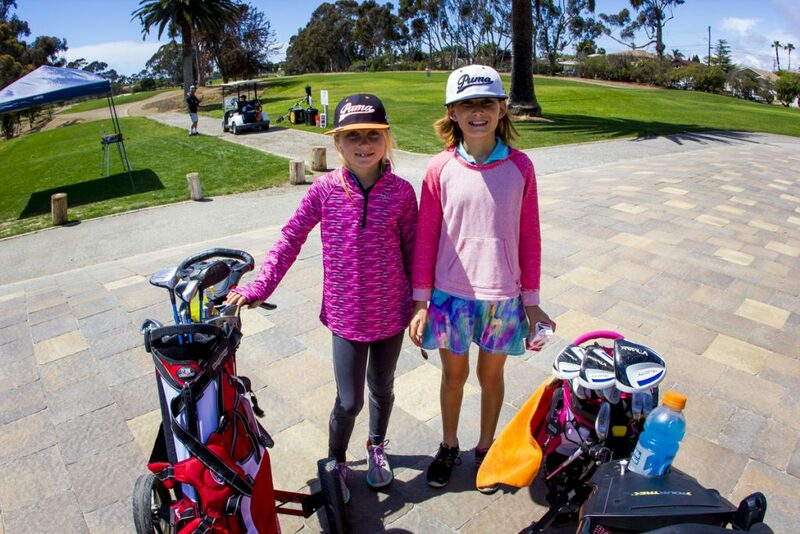 What: A flexible, cost effective way to get high quality golf instruction including ON COURSE work, The School of Golf consists of a month long series of golf classes based on Coach Dave's, Swing - Score - Play concept. A series of classes will be scheduled which players can choose from as many as they want based on the subject and their own schedule. Who: Boys and girls can pay a low monthly fee and attend as many classes per month as they want. When: These classes will begin in March. For instance, Monday will be Swing Class, Tuesday will be the Score Class (short game shots), and Thursday will be on course play! 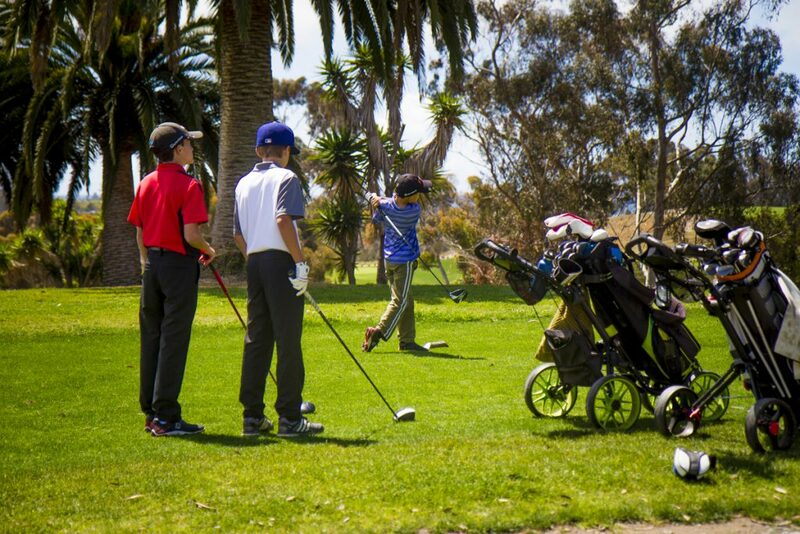 The School of Golf is a great way to get ready to really play. Juniors should have some golf experience, but etiquette, rules, and such will be covered during the Play Day. How Much: Cost will be $100 for the month and you can register for 1 or 3 months. These classes will begin in March and continue through end of May. Registration will begin in February!